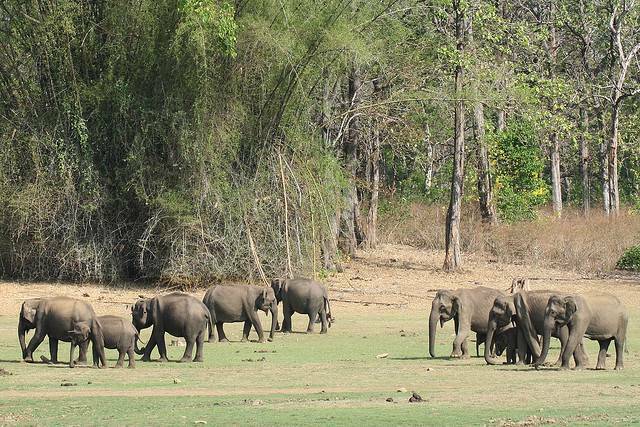 The Kabini River Lodge is situated between the Nagarhole and Bandipur parks. All kinds of activities are available at the lodge, jeep safari and elephant safari among them. Boat rides, mountain cycling and nature walks are also available. Tatlers, a British magazine, rated the lodge as one of the top five in the world. Guests can choose between Colonial style rooms, riverside rooms and tented cottages. The lodge headquarters can be contacted by email on blr@skywaytour.com .